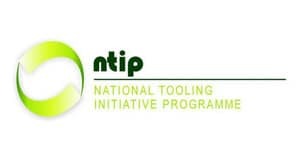 The National Tooling Initiative Programme (NTIP), an initiative of the Department of Trade and Industry (the dti) and the Toolmaking Association of South Africa (TASA), is responsible for implementing a turnaround strategy for South Africa’s tooling industry. 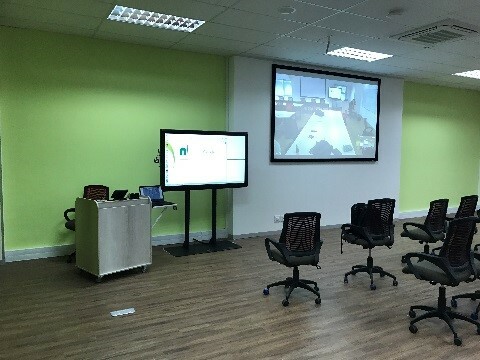 AVT Solutions installed multiple high-tech training rooms for the NTIP throughout South Africa. 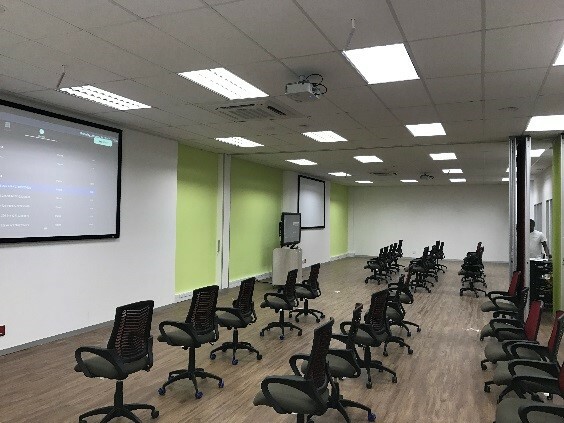 Each training room was equipped with a projector and a 65” interactive whiteboard (IWB) connected to video conferencing and recording system. 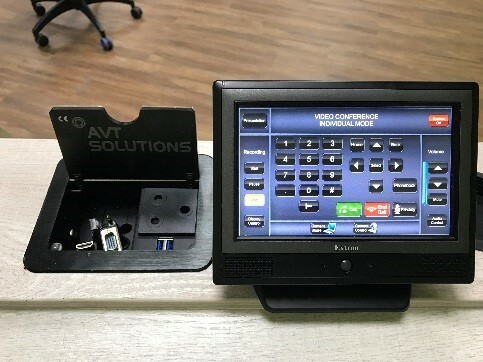 The projector and IWB set-up allows NTIP to present internal and external training while making notes and recording the session simultaneously. These notes can then be sent out to attendees for future reference. Lectures can be hosted internationally or at a single local venue, and broadcast in real time to the training rooms, reducing travel costs and enhancing interactivity. Students can ask the lecturer questions in real time over the video conferencing system, allowing for a true distance learning experience.